The result can lead us to experience low self-esteem, feelings of inadequacy and an overall lack of control in life often resulting in depression, anxiety, anger or loneliness. The experience of dieting, bingeing and removal of food is a way of getting some control back in at least one part of our life. Eventually however these actions will damage us physically and emotionally and often become out of our control. 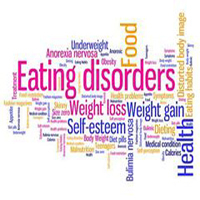 When you are struggling with an eating disorder it may seem daunting to look for help. Making the first step can be hard. 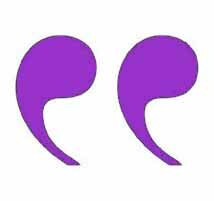 Counselling will offer you support in tracing and confronting the causes. Together we can bring the unconscious into consciousness in a safe confidential and non judgmental environment.